On the weekend of February 12th to 14th, 21 students and 2 teachers visited Lincoln School from Bachchaladevi Higher Secondary School in Sindhupalchowk. This is part of a long-term, on-going, educational-based service-learning program between Bachchaladevi and Lincoln that has positive educational outcomes for both groups of students. During their 3-day/2 night visit the grade 11 and 12 Lincoln students hosted the visitors, organizing and running the activities for the visiting students. 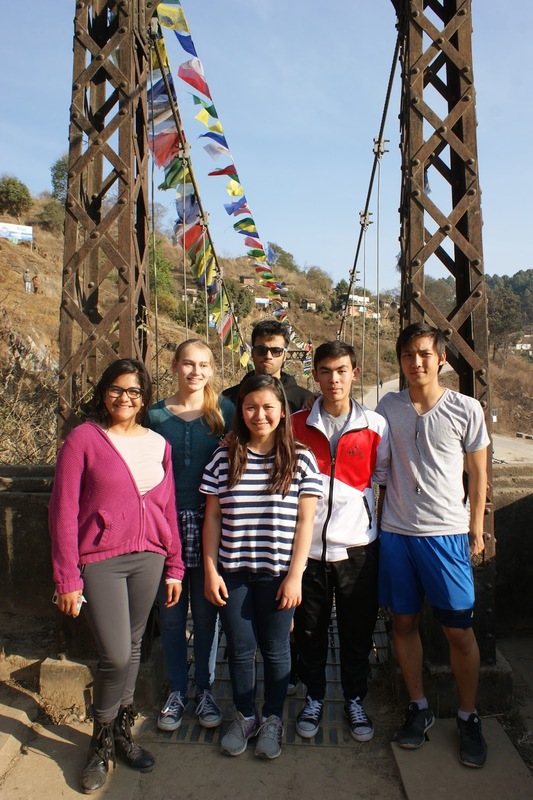 The program included English and Science activities, a cultural visit to Kirtipur and Chobar, sports and games, health session with the girls and meal preparation, cooking and cleaning up.